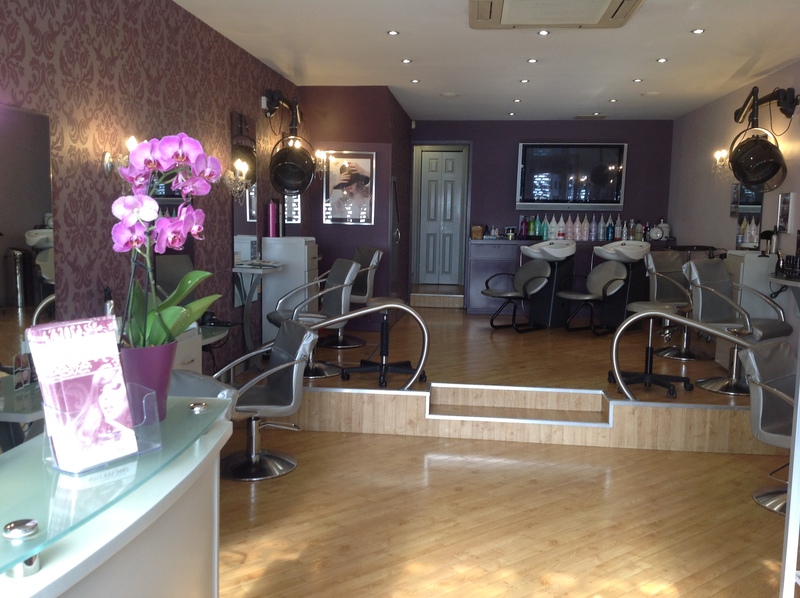 Since opening in 1989, Adam Lee Hair and Beauty has established a reputation for providing competitively priced Hairdressing and Beauty services to the highest of standards. Our friendly and fully qualified expert team deliver a welcoming and personal service to ensure that you feel relaxed and cared for during your visit. Great atmosphere, fantastic service, great results, honesty when looking at styling. Thank you very much my 2 girls had their hair washed and cut today. Evie and Olivia’s hair both looked lovely. We treat all our clients like they are VIP’s whether you are getting married and require full wedding hair and make-up, or are coming in for a quick fringe trim. Our hair and beauty treatments are fully tailored to suit your requirements and we offer a complimentary consultation so that you can tell us exactly what you want. Our ladies styling services covers a wide range of hair styling including cuts, colouring or just a blow dry. Men and Boys cutting and styling services available with the latest trends always in mind. Be pampered from head to toe, our stylists can make your hair and make-up look perfect for your big day. Our Facial and Body Waxing Services – hair removal using lavender and aloe vera hot wax. Our Manicure & Pedicure treatments include massage, cuticle work and polish. Glam up for your night out! Book to have your hair styled and make-up professionally applied before your event.